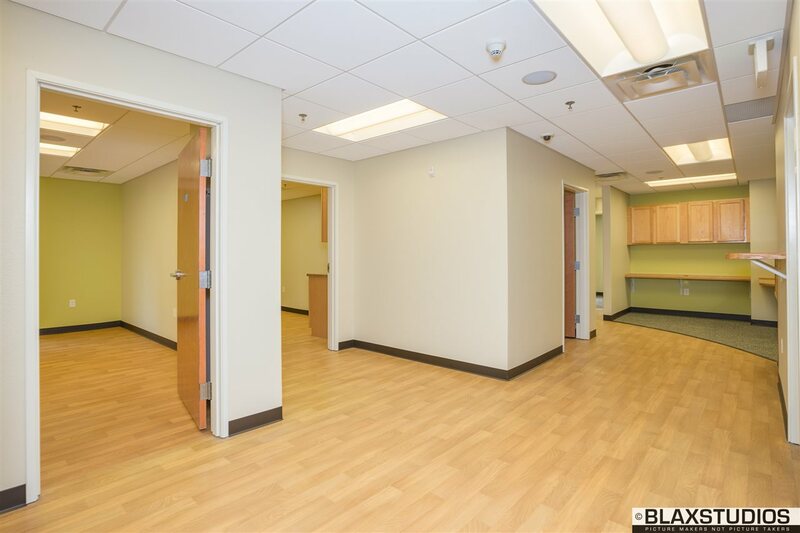 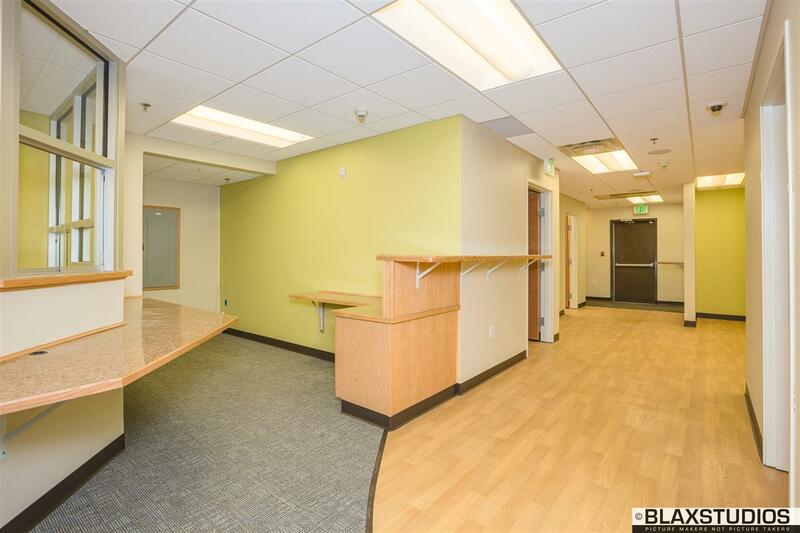 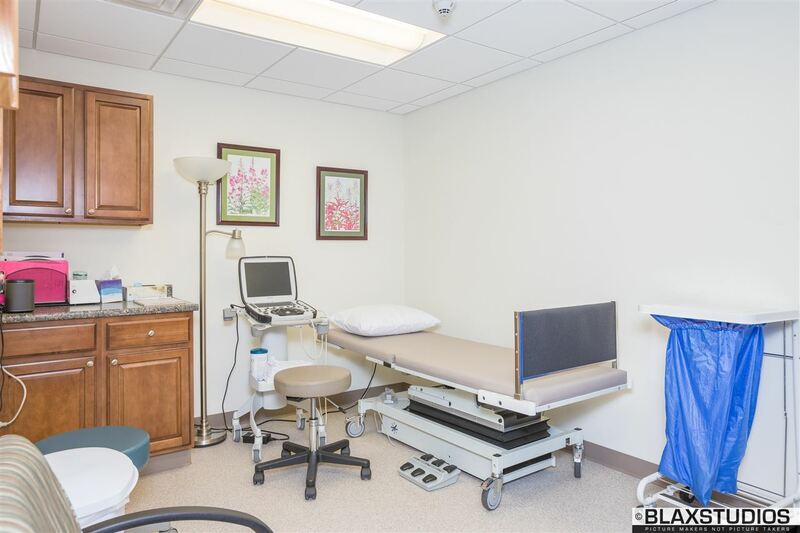 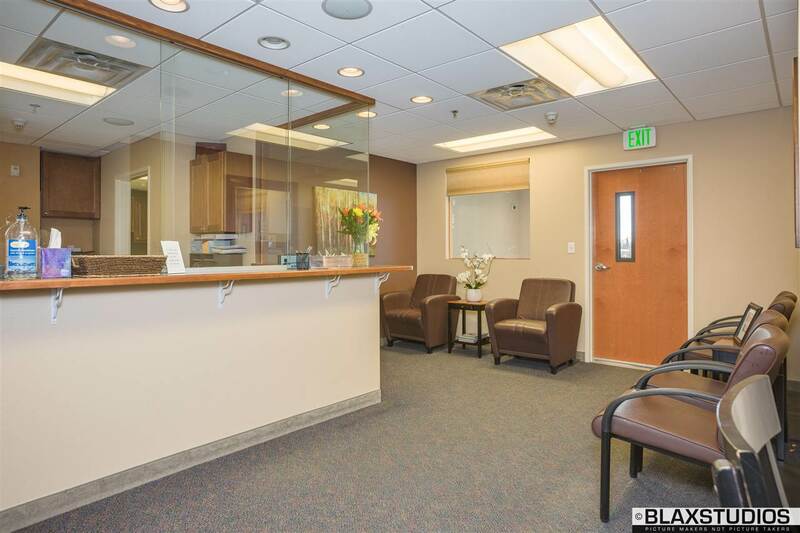 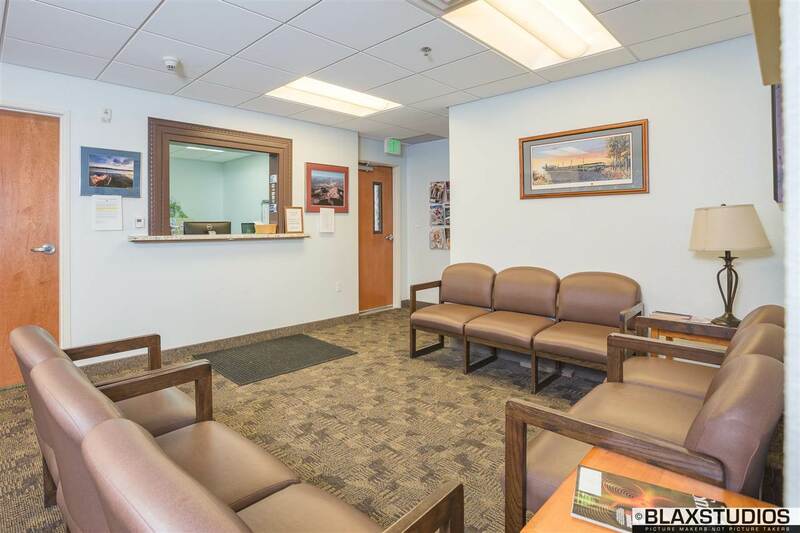 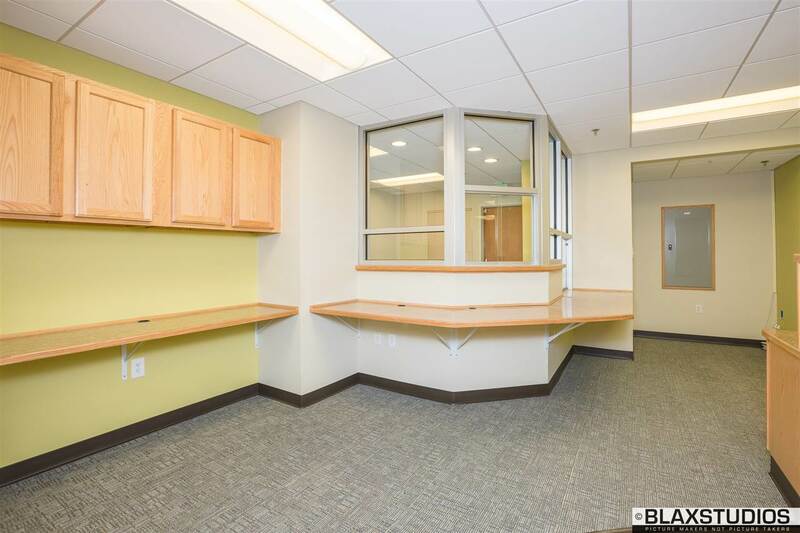 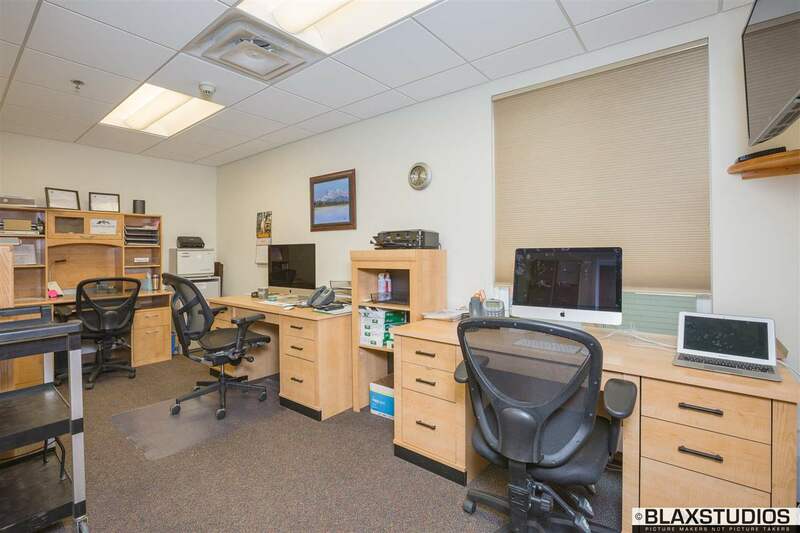 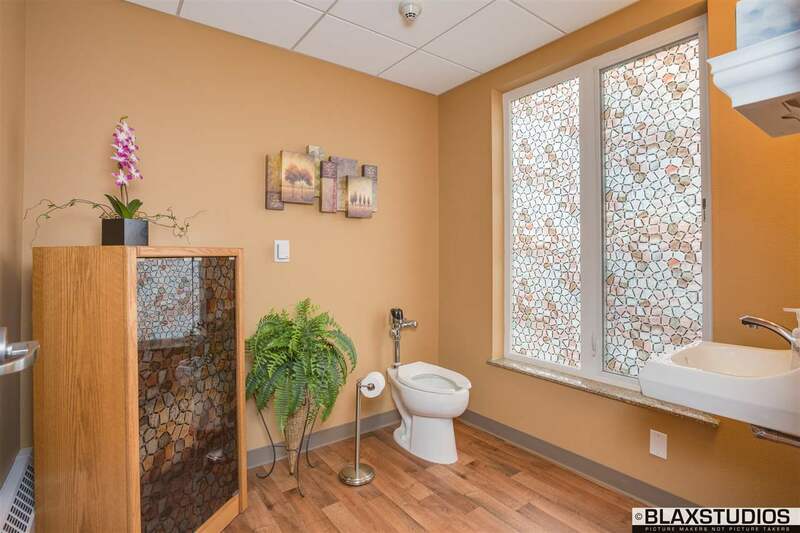 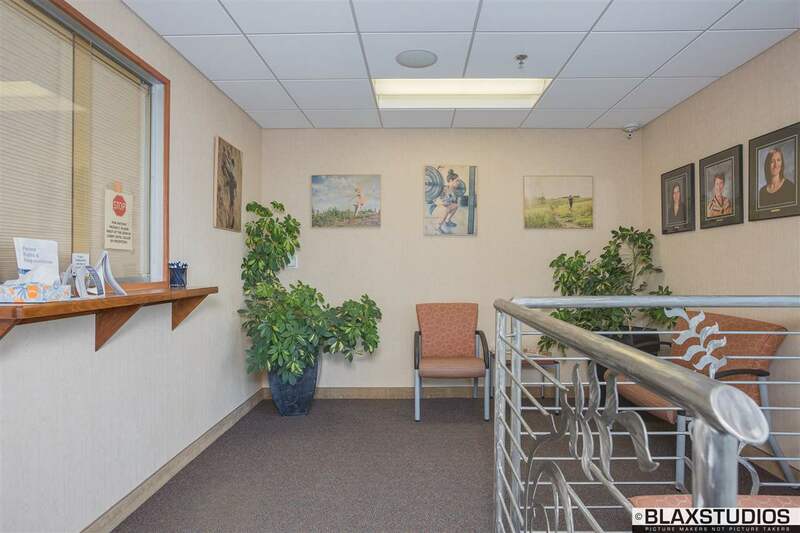 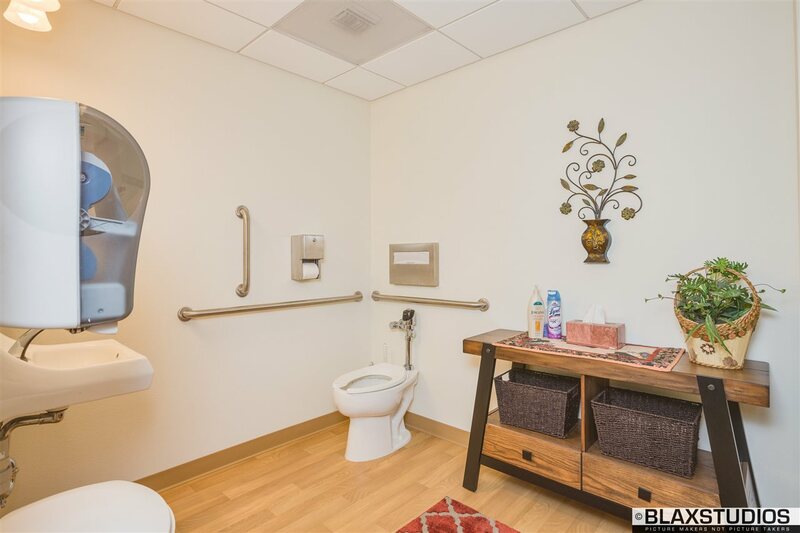 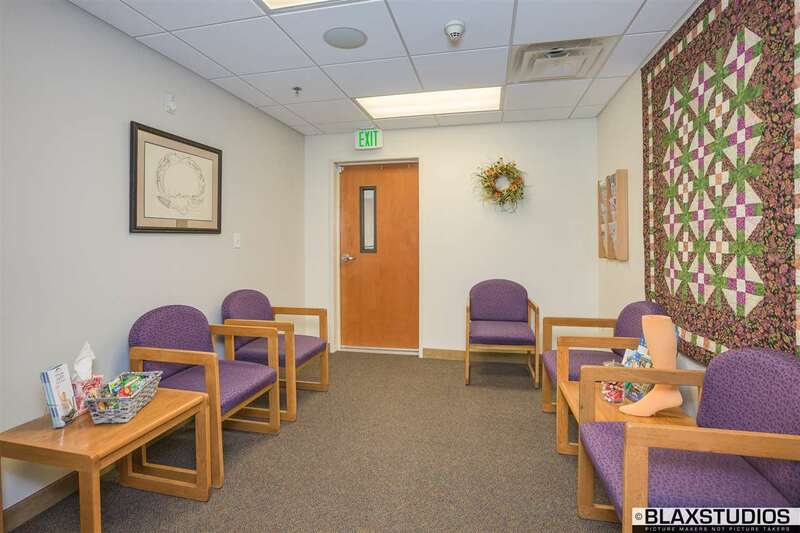 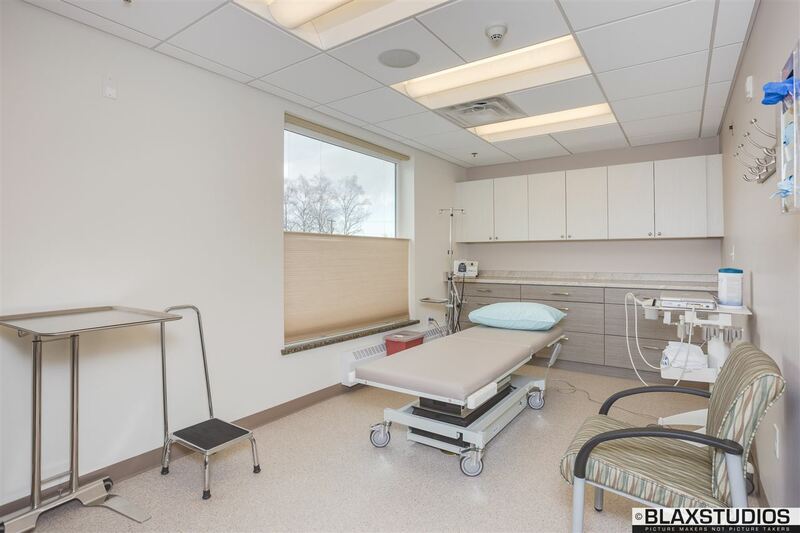 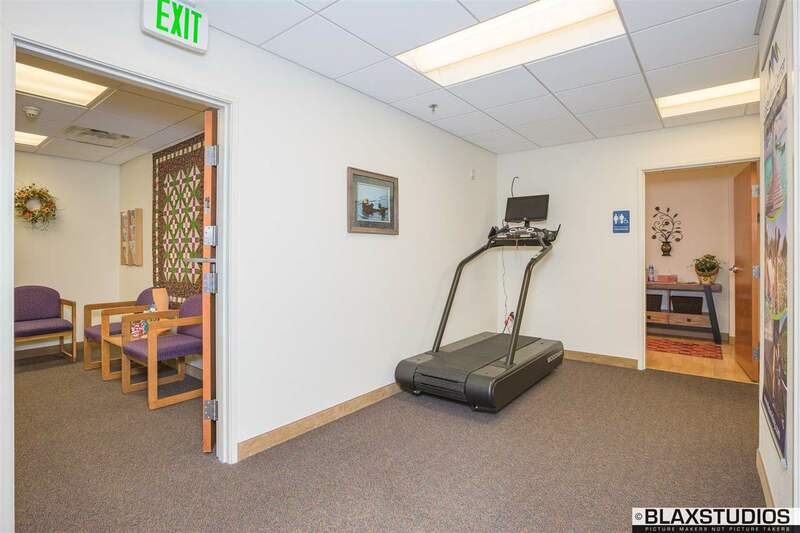 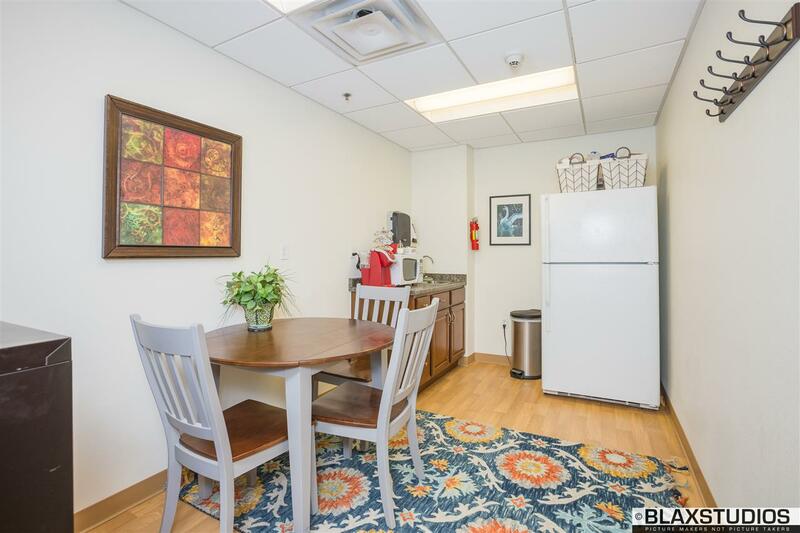 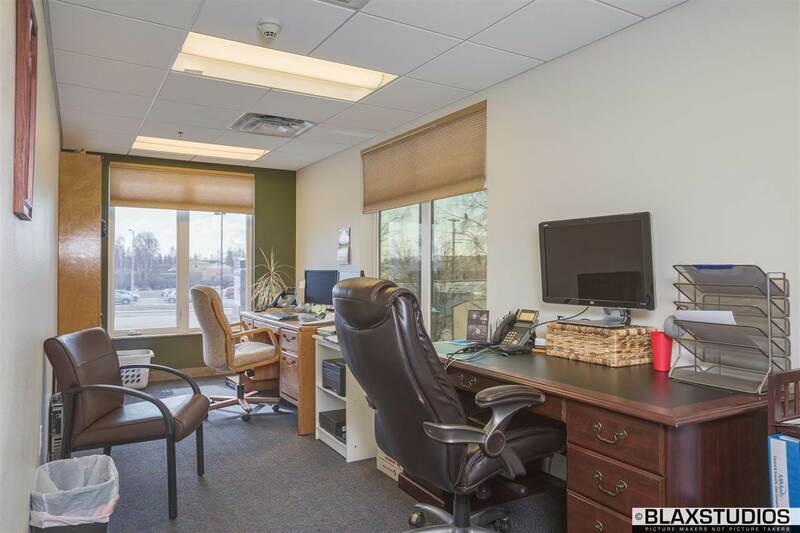 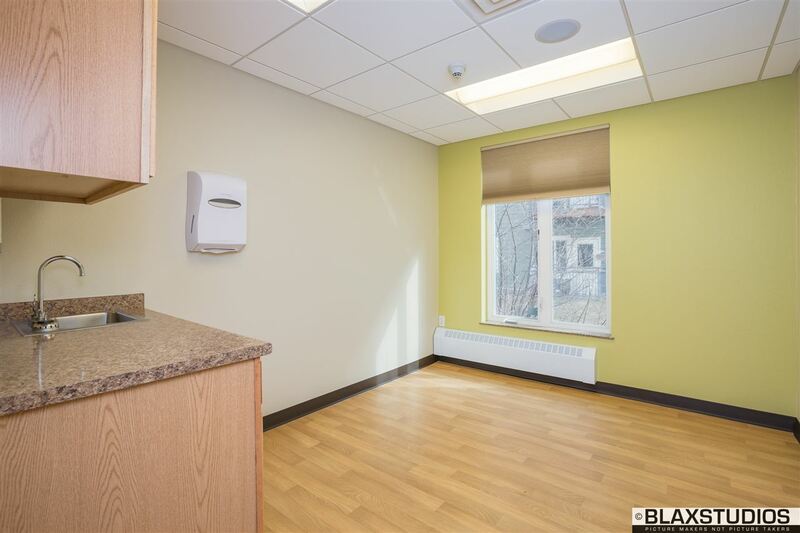 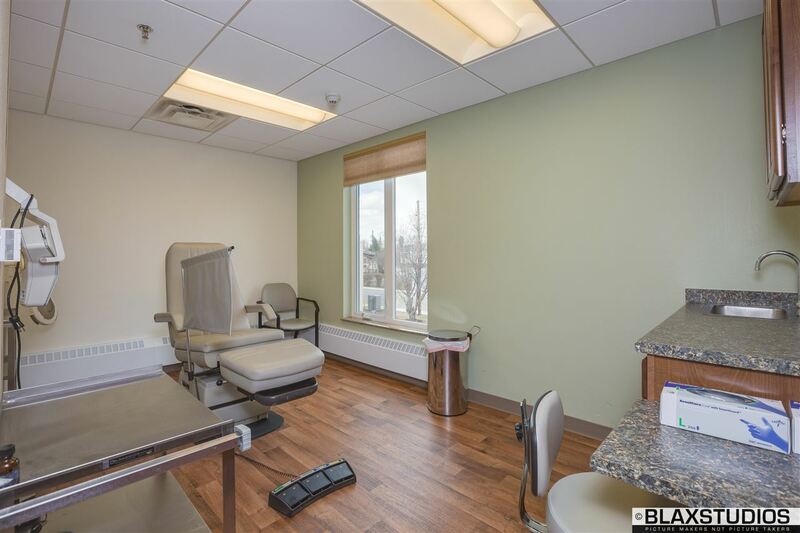 The Airport Way Professional Building is Class A space conveniently located in proximity to the Fairbanks Memorial Hospital, Denali Center and Chief Andrew Isaac Health Center. 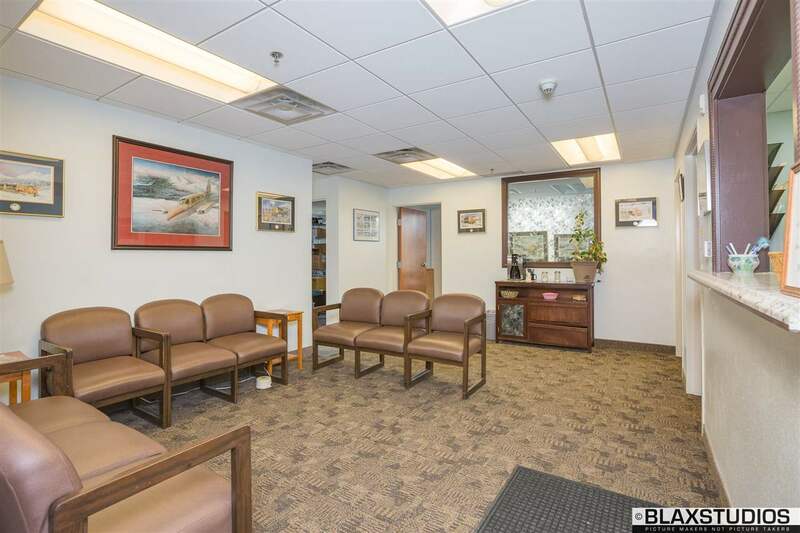 The building has great visibility from Airport Way and safe access along Kellum Street. 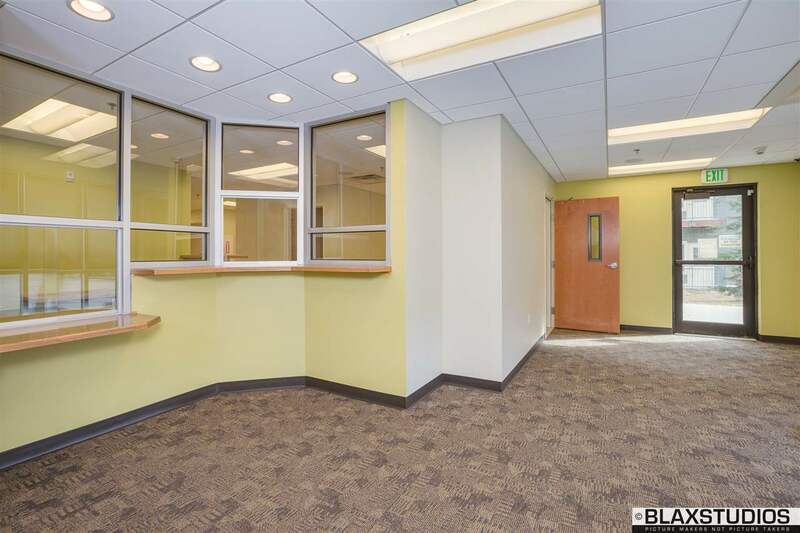 Visitors to the building appreciate the large glass windows that bring natural light and views indoors. 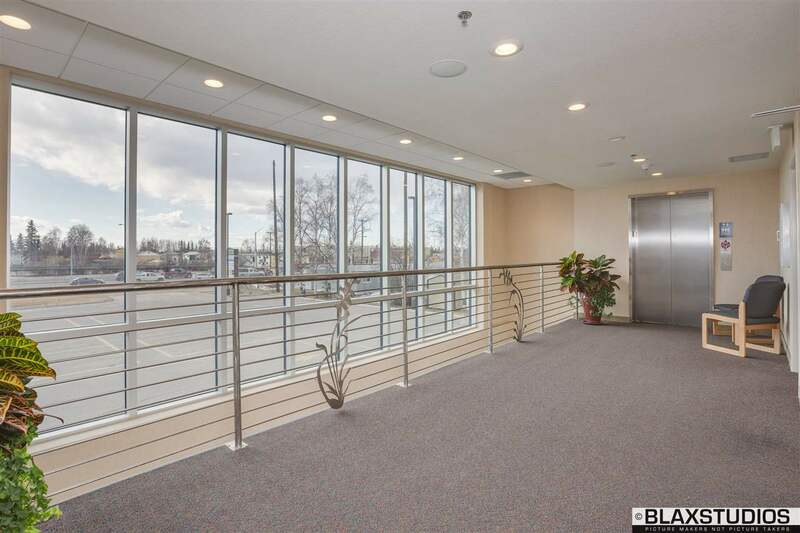 The open lobby provides vertical circulation at the heart of the building. 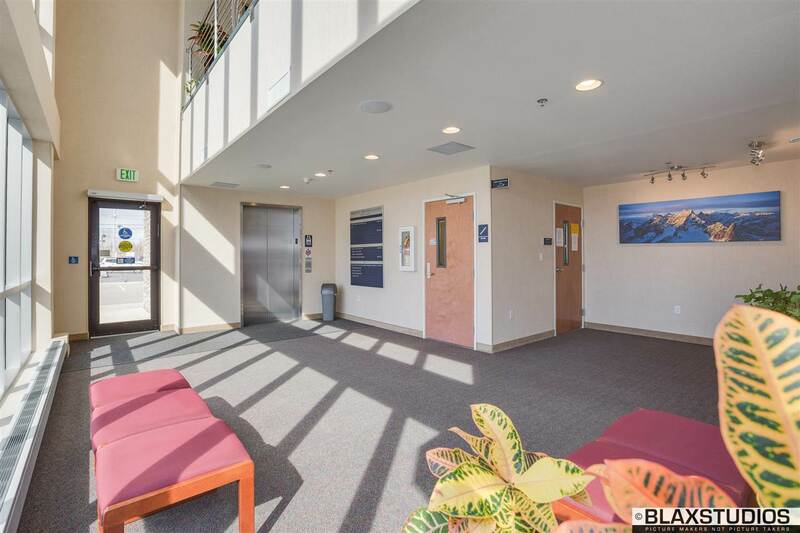 Modern safety components include camera surveillance for both the interior and exterior of the premises, Aut-O-Safe Emergency Elevator Return System, state of the art fire and sprinkler systems, and Seimens' RENO Remote Notification for HVAC Monitoring. 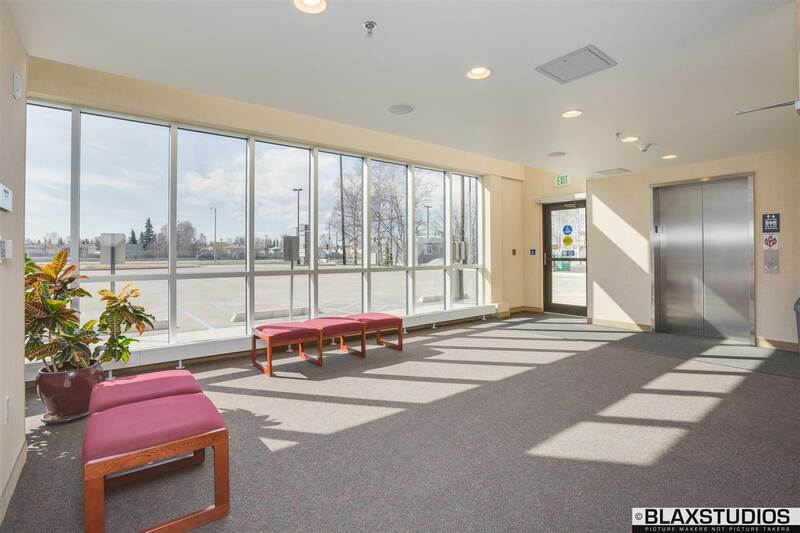 Parking is plentiful and the sidewalks along Airport Way and Kellum Street have recently been updated to ADA accessibility for our clients and neighbors. 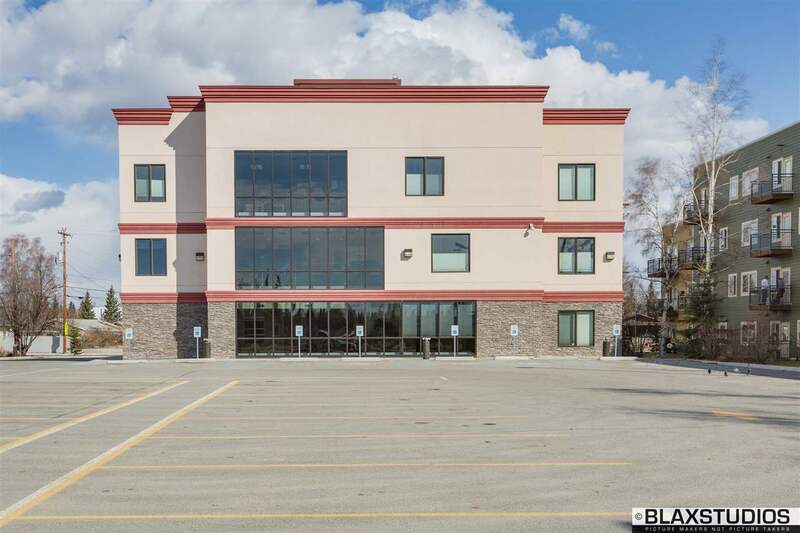 The building is currently occupied with tenants in all the available space. 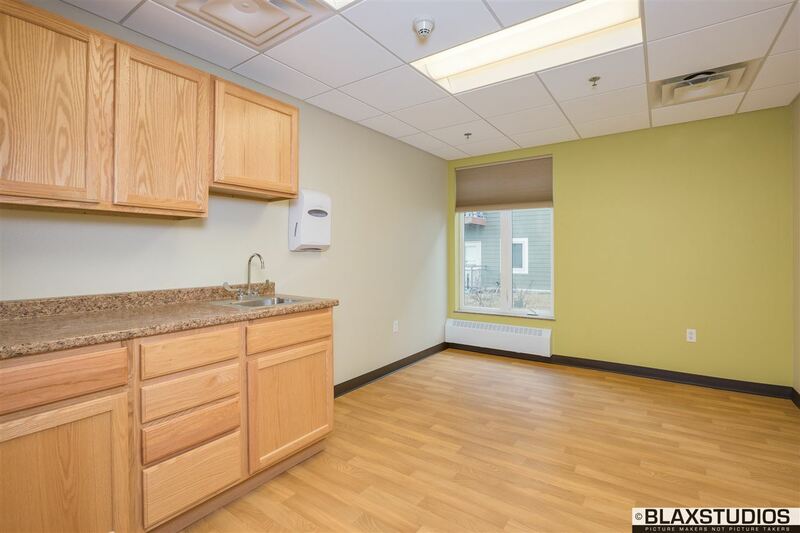 The tenants are all on long-term leases. 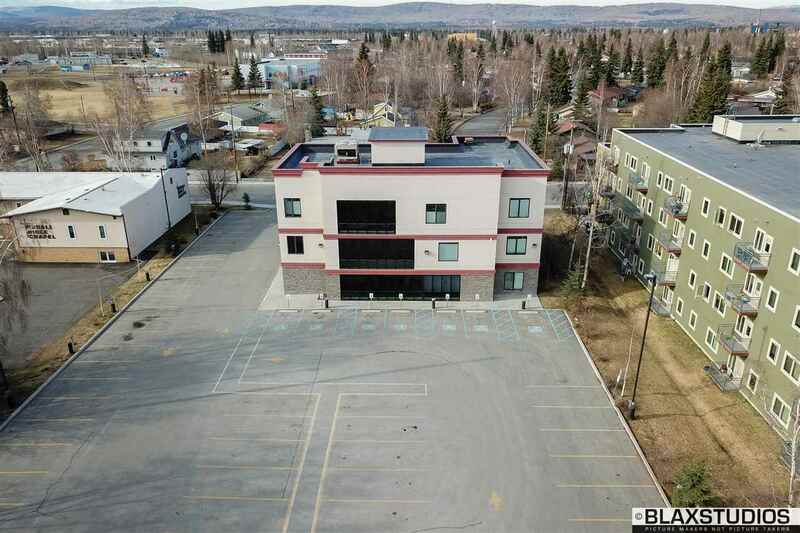 Full disclosures with lease amount and the building P & Lâ€™s are available from the listing licensee.